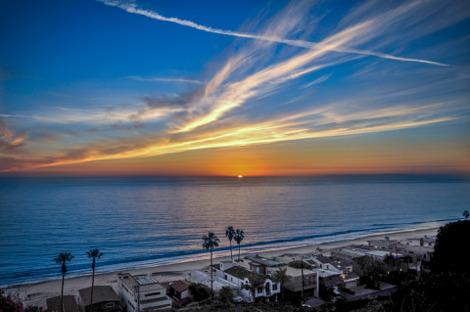 Excellent and Quiet San Clemente location. This Solana home sits next to a nice greenbelt and is just steps from Talega park and walking trails. The Kitchen and floors were upgraded in the last 3 years.